Great solutions using a great product! Poole’s was the only quote out of three I received for a tankless water heater that gave me better options of where it could be installed. They were able to install it in the crawl space closer to the water source giving us quicker hot water and no more worries about tanks in the attic. Estimate and installation was done by the same technicians who knew what they were doing. Great experience! https://www.poolesplumbing.com/assets/Pooles-logos_03.png 0 0 raleigh plumbers https://www.poolesplumbing.com/assets/Pooles-logos_03.png raleigh plumbers2013-02-12 12:08:042018-01-02 11:38:12Great solutions using a great product! I had used Poole’s Plumbing in the past to replace old faucet fixtures with new ones. I was so pleased with the people and service that there was no question who to call for my latest plumbing needs. They didn’t let me down and I won’t hesitate to use them again. I asked Poole’s Plumbing to come out and see how I can get hot water quicker to my master bathroom. It was taking two minutes for hot water to reach the bathroom. We discussed different ideas and ended up going with the Grundfos Comfort System. This system is working great. It circulates the water so I have immediate warm water at in my master bathroom. The service techs were very polite, knowledgeable, and did an excellent job. I needed to replace my water heater, so i called Poole’s and the customer service was awesome! 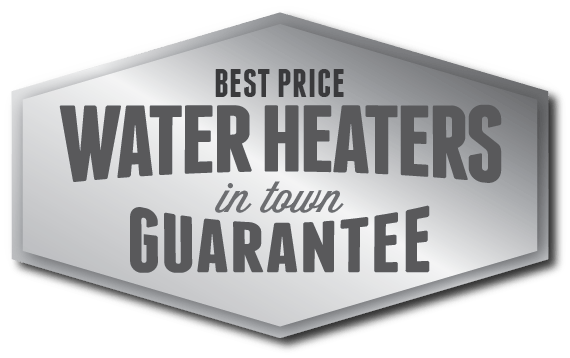 They were very helpful in determining what water heater i needed and gave me a quote over the phone for half the price of other companies i called. I got on schedule for the next day and the service techs that came out were very polite and able to answer all my questions. I would definitely recommend Poole’s Plumbing to anyone who wants to have a professional job done for a competitive price. https://www.poolesplumbing.com/assets/Pooles-logos_03.png 0 0 raleigh plumbers https://www.poolesplumbing.com/assets/Pooles-logos_03.png raleigh plumbers2012-11-20 12:04:272018-01-02 11:38:12Great Experience!